"V Flex is a very powerful system that has improved our hitter's ability to see more of the ball for a longer period of time. Our hitters love the focus and the attention to detail that V Flex provides them every day. I have truly seen the results from using V Flex." "We are LOVIN' our V-Flex!!!" 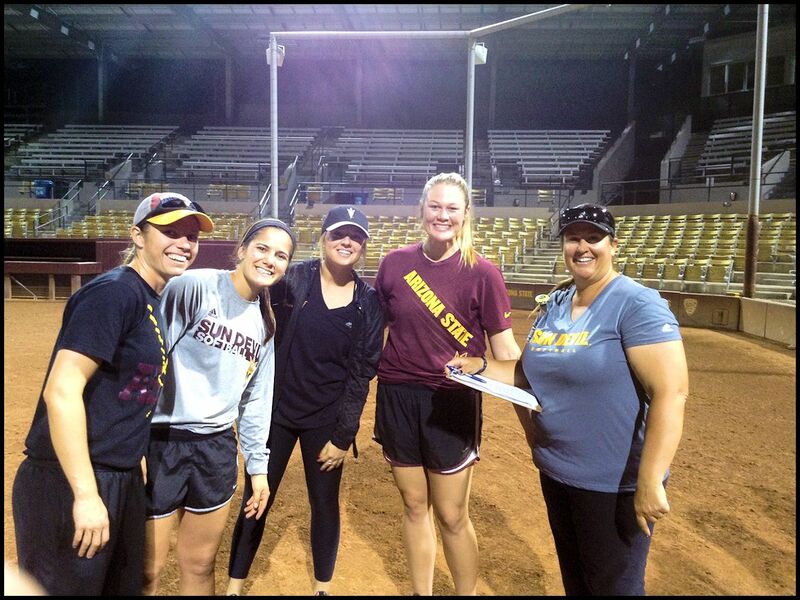 "It has been amazing to watch our hitters progress on the V-Flex System... Better timing, more power and certainly more discipline at the plate." "We are excited about using the PXB-Series for pitching in 2017. We've been using first generation V-flex equipment for a couple of years and liked the results so we purchased the new generation VX-Series this year. We are excited.."
"We use V-Flex daily... Our pitch recognition is one of the best in the country and is continuing to improve. I've been training with V-Flex for three years now and I highly recommend V-Flex." "The biggest thing you can do as a hitter is swing at strikes. V-Flex trains hitters to do just that!" 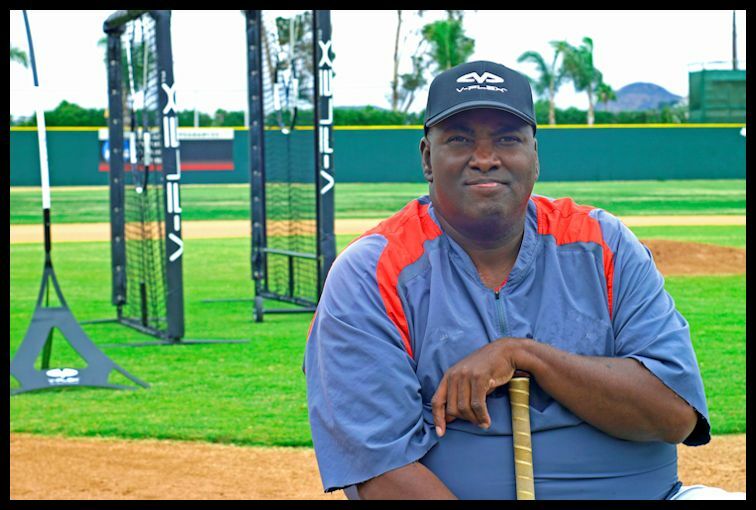 Tony Gwynn's impact on our lives and V-Flex is immeasurable. He was the first to step up to the plate for V-Flex and we are eternally grateful. Tony will always be a part of V-Flex. Thank you..
Watch this series of interviews with Tony discussing V-Flex.